On a 21.5" display, 1080p has around 100 PPI. On a 38" 4K display, PPI is 116. A 21.5" panel at 1440p is actually substantially better than a 4K 38", in terms of pixel density - 136. What Apple calls "Retina display" or HiDPI mode - displays with things on screen sized as if it were a 1080p display, but using twice as many pixels each direction to increase sharpness of images/text. In Windows you just set to "200%" mode and it does similar. I currently use a 22" FullHD display and at arms length with the keyboard infront I can still see single pixels. And no, eyesight is not ruined at all. I'm sitting infront of a PC for over 30 years now and my vision is still 20/20. Working as a graphics designer for the last 20 years 10+ hours a day. 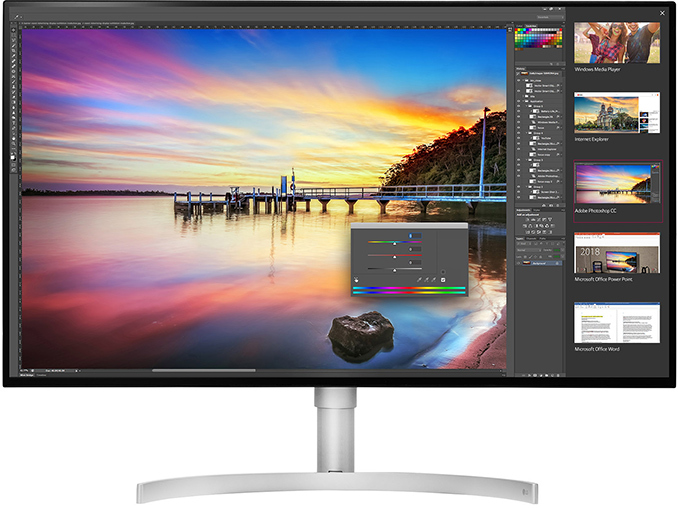 Even a 24" 4k monitor is far from magazine print-quality (300 dpi), which you read aswell at an armslength. 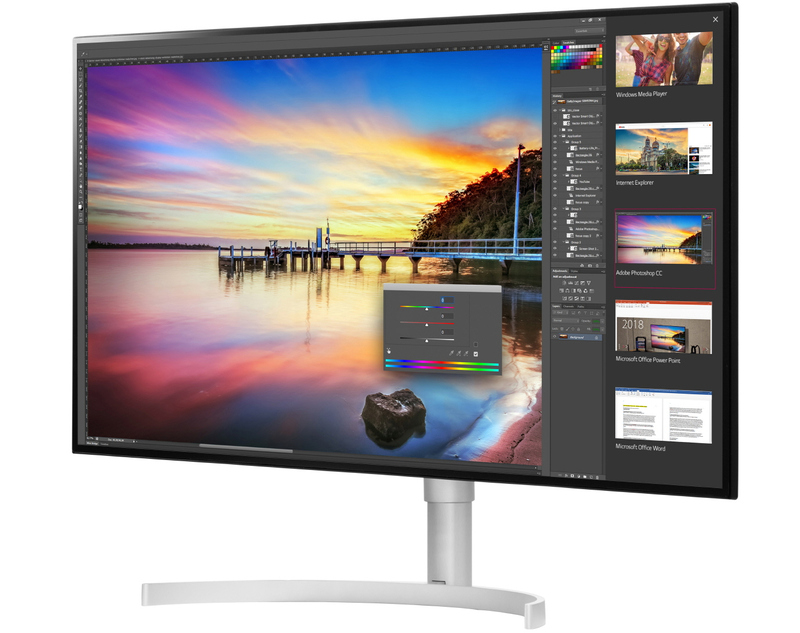 24" 4k is ~180 dpi. My 22" FullHD has ~100 dpi for comparison. You read magazines at arm's length? So not like everybody else, with your elbows bent ~90 degrees? I sit 6' from my 5K display and still see individual subpixels. That's real harsh. When I sit on my comfy couch and read a magazine, then my arms are allmost fully extended, yes. And like I said, check out the 21.5" iMacs with their 4k displays to see the difference between a 4k display and a FullHD display at a normal working-position at your desk (arms length). Seriously, if people don't see pixels at some ~90cm distance on a 24" FullHD display, then they should get glasses asap. 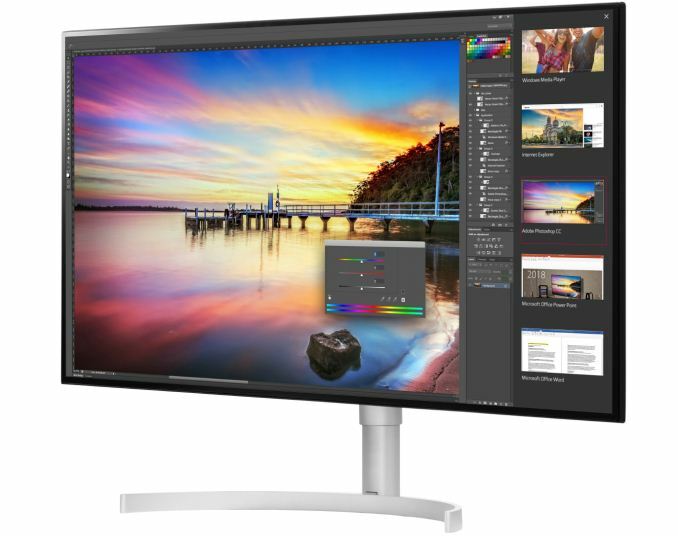 I think 24" 4K monitors are quite standard. For some reason enthusiast websites don't report on them much and people seem to prefer bigger ones, but they are out there. I personally got myself a Samsung 24E850R in the summer of 2016 to accompany a hackintosh installation and to be run with "100%" scaling. It is by no means perfect, but quite decent for £320. Colours after calibration are pretty decent and works nicely. In windows use 150% scaling has been pretty nice. Currently I'd choose probably Dell P2415Q, because Samsung seems to be discontinued, which I find to be a shame.